​Leicester defender Harry Maguire has revealed that he's eager to play football at the highest level, amid suggestions that Manchester United will attempt to sign him again next summer. After a highly impressive 2018 World Cup campaign with England, Maguire became a top transfer target of United, but the Red Devils failed to get their man. The former Sheffield United star subsequently signed a new five-year deal the Leicester in September, which should technically keep him at the King Power Stadium until 2023. However, while speaking to the Daily Mail, Maguire seemed to suggest that he was still keeping his options for the future open. 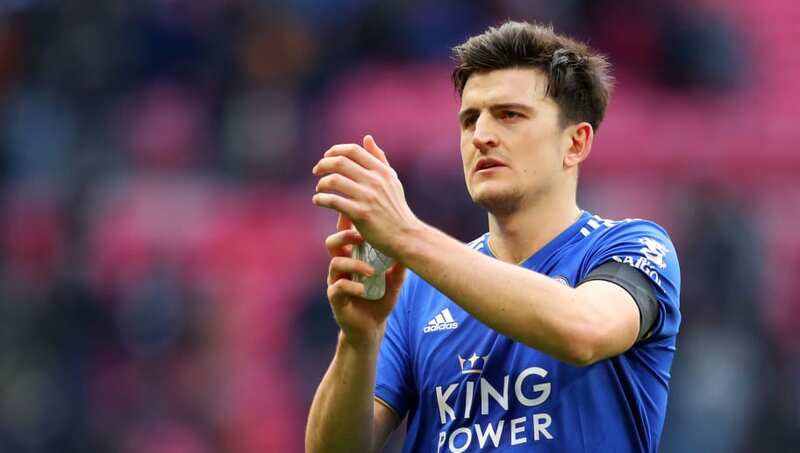 "Leicester gave me a great platform to go and play at a World Cup," Maguire said. "If it weren't for them I maybe wouldn't have done. So repaying them is important. There was no doubt in my mind I was going to be loyal and start the season with Leicester. "Every young player wants to play at the top level. I take everything step by step and concentrate game by game and see where it takes me. Leicester are a club on the up and we'll see where they go and we'll see where I go." By the looks of things, Maguire is playing his cards close to his chest for now - perhaps waiting to see whether United secure Champions League qualification before making his mind up. With the 'top six' looking impenetrable, and the likes of Wolves and Watford leading the chasing pack, Leicester look unlikely to achieve European competition qualification in the near future. In other news, Foxes goalkeeper Kasper Schmeichel could also be set for a summer exit, after his father, Peter, ​revealed his son is eager to take on a new challenge. The Leicester stopper played a vital role in his side's famous Premier League title win in 2016, but could jump at the chance to move to a bigger club when the transfer window opens in July.